Shannon Baker is the author of the Nora Abbott mystery series from Midnight Ink. A fast-paced mix of Hopi Indian mysticism, environmental issues, and murder. The first in the series, Tainted Mountain, is set in Flagstaff, AZ, where she lived for several years and worked for The Grand Canyon Trust, a hotbed of environmentalists who, usually, don’t resort to murder. It is a 2013 finalist in the New Mexico/Arizona Book Awards. 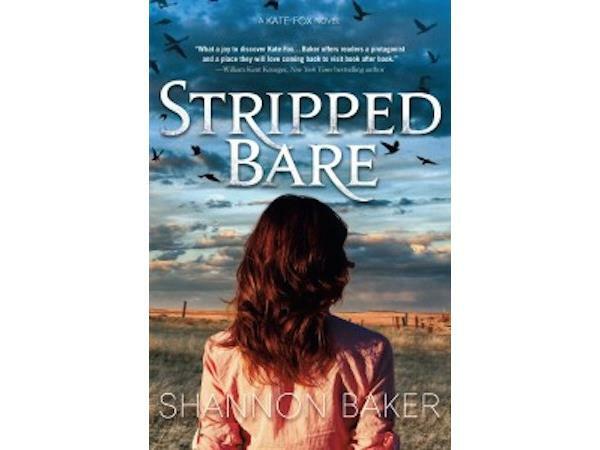 Her latest novel, Stripped Bare, a Kate Fox Novel, is a modern western described as Longmire meets The Good Wife. Baker spent 20 years in the Nebraska Sandhills, where cattle outnumber people by more than 50:1. Shannon is proud to have been chosen Rocky Mountain Fiction Writers’ 2014 Writer of the Year. 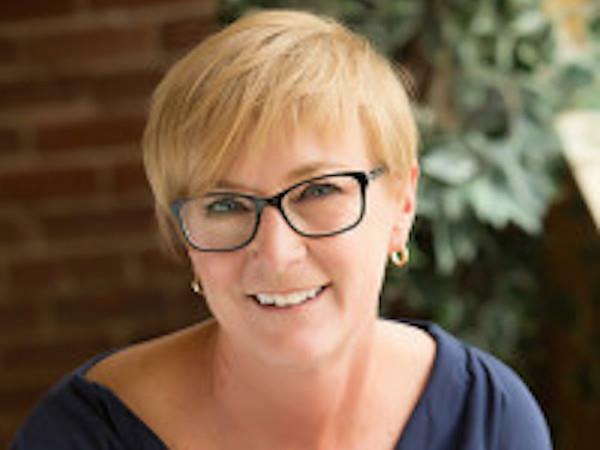 She is a member of Mystery Writers of America, Sisters in Crime, Western Writers of America, International Thriller Writers, and Rocky Mountain Fiction Writers. 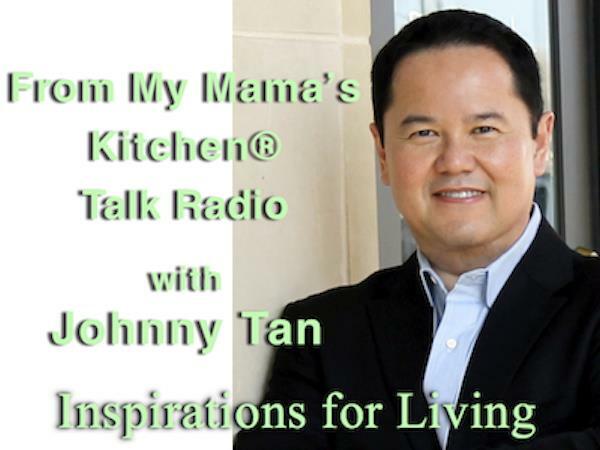 Join Shannon Baker and me on Tuesday, August 9, 10-11 A.M. CT US. We will be having a candid conversation about her life’s journey as a writer, traveller, and the beauty of the American West.